Whether you’re a heavy gamer, an occasional streamer, or a huge fan of funny cat videos, bandwidth is a crucial part of your internet experience. If your videos suddenly start buffering and your connection speed is slower than usual, chances are, you are not getting enough bandwidth, or someone is throttling it. Let’s dig in and find out how to increase your bandwidth so you can continue streaming videos, playing online games, downloading documents, and have good speeds for all your online activities. You can fix the problem only if you have enough knowledge, right? So, let’s start with the basics and find out what exactly bandwidth is and how it impacts your internet speed. Bandwidth refers to the amount of data that can be downloaded or uploaded from your computer in fixed time. In other words, bandwidth determines how much of the advertised speed you will actually get. If, for example, your advertised connection speed is up to 20 Mbps, that doesn’t mean you will always be able to download and upload data at this particular speed. Especially if you connect multiple devices to the same network, which you probably do. The best way to explain and understand bandwidth (and internet speed) is to use an analogy. 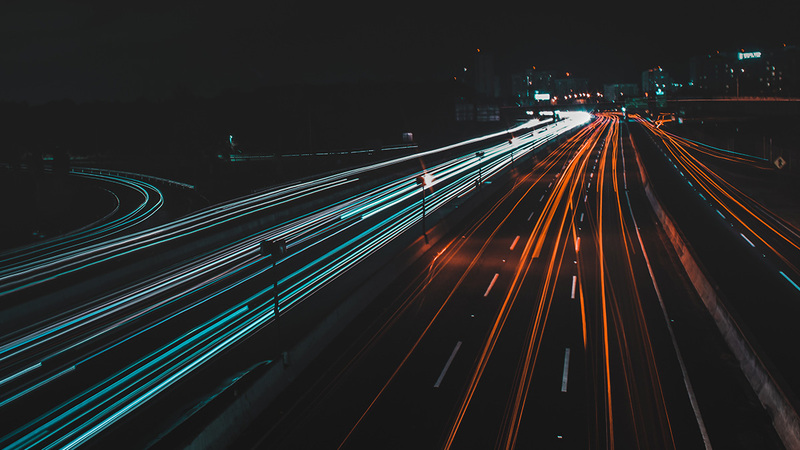 Think of your connection as a two-lane (bandwidth) highway, where all the cars (data) travel at the same speed. Driving on it may be fun as long as there are not too many cars on the road, but the more crowded it gets, the slower you will go. More lanes on the highway would solve the problem. The same is with bandwidth – the more you have, the more data you can upload and download in a given amount of time. If you think you have a low bandwidth problem, the best way to make sure is run an internet speed test, which will give you the true speed at this precise moment. 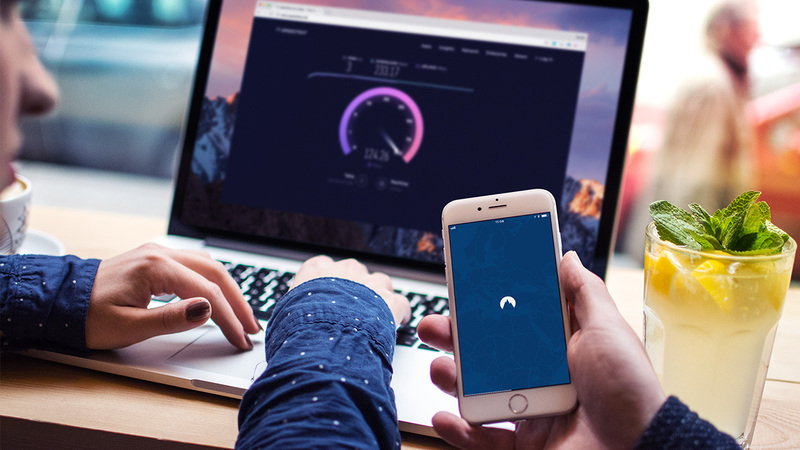 Compare the results with the numbers advertised by your ISP (Internet Service Provider), and you will know for sure whether or not you need to get more bandwidth. As I mentioned before, buying a 25 Mbps internet plan doesn’t guarantee you will always get 25 Mbps and no less. 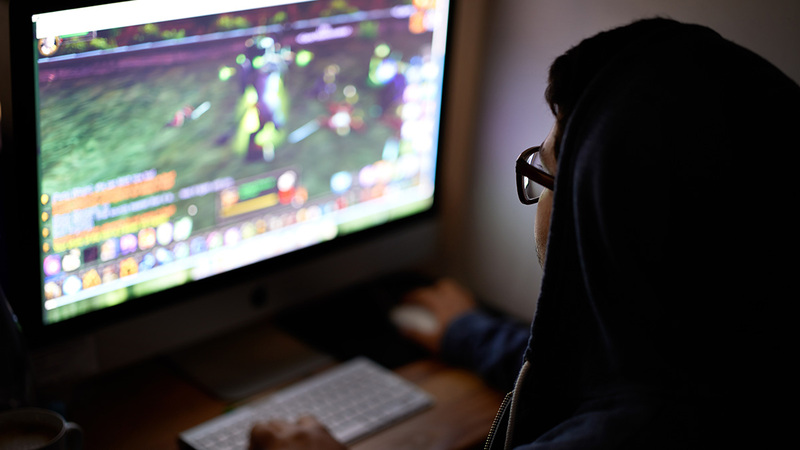 One thing is if you connect 12 devices to the same network and do a lot of bandwidth consuming things, such as HD streaming, multiplayer online gaming, or torrenting. Naturally, your bandwidth will decrease, and anything you do will take more time than it usually does. 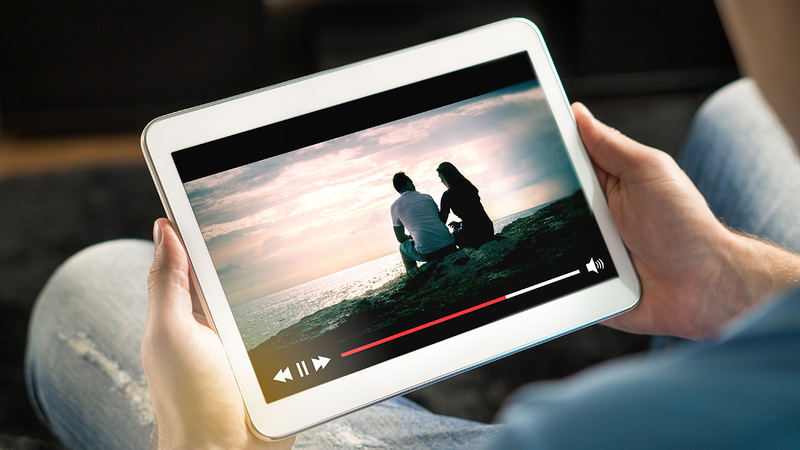 Chances are, you will also experience longer loading times and buffering when trying to stream video content. On the other hand, if you have the connection all to yourself and don’t do more than browsing or checking your Facebook feed, any given bandwidth will be sufficient for your needs. Therefore, before choosing your internet plan, always consider how many devices you want to connect, and what you are planning to do with your internet connection. If the speed test results have confirmed that the bandwidth you have now is too low, there are a number of ways to fix it. Some of them are pretty straightforward, while others may take more time and effort. Depending on your situation, these are the methods that may help to increase your bandwidth. You have a basic internet plan. Upgrade to a better plan with more bandwidth. Your ISP doesn’t offer enough bandwidth for your needs. Ditch it and go for another ISP. You don’t want to invest in an upgrade but need more speed. Try limiting the number of devices connected or ask your family members to pause their downloads for a while. Another option – turn off the WiFi and use a wired connection. Your computer. You won’t be able to enjoy fast connections if your machine is not able to process the data it’s receiving. Maybe it’s time to get a new computer? Tired router. Sometimes a slow internet connection may be a result of an overworked router. Therefore, the advice is simple as this: reboot your router. Also, don’t forget regular firmware updates – they will ensure your router performs at its best and is safe to use. Oh, and take that router of yours out of the closet (or wherever it is you are hiding it) and place it in an open space – away from walls and other obstructions. It’s a little thing, but it may have a significant impact on your router’s performance. Your neighbors. While you can’t blame them for slower connection speed, your neighbors’ WiFi has still something to do with it. WiFi equipment communicates over channels, which tend to overlap with each other. So to make your internet faster, try using a different wireless channel with fewer users on it. This will do the trick and improve your connection. For better connectivity, consider getting a dual-bandwidth router that broadcasts on both 2.4 GHz and 5 GHz frequencies. Some of the dual-band routers only allow you switching between these frequencies, while others provide you with two separate networks at the same time. Your ISP. If you notice that the speeds are slower during specific times of the day, it’s very likely that your ISP is throttling your bandwidth. Although attempts to reduce network congestion during peak times sound like a good idea, that doesn’t improve your online experience. Especially when the throttling starts exactly when you are trying to watch the long-awaited Game of Thrones episode. Sounds familiar, doesn’t it? To take back the bandwidth you are paying for, use a VPN. Not only will a virtual private network help you bypass bandwidth throttling, it will also encrypt your internet traffic, so you can browse the internet securely and privately. By taking control of your own bandwidth, you will automatically improve the overall quality of your network. What it means is that the more bandwidth you will have, the less time it will take to upload or download large files. If you need even more speed for your downloads, here’s one more trick: try tweaking your router’s QoS (Quality of Service) setting, which allows you to specify which apps should have a priority to access the bandwidth. This way you can ensure that your file downloads won’t suffer because someone else on your network is streaming a movie in HD, or the other way around. Few things drive me crazier than sudden interruptions when I’m engaged in online activities: be it an important work video call, or a fun time watching Youtube videos. If you’re like me and can’t stand snail-speed internet, don’t just settle with poor bandwidth – go ahead and make it better.